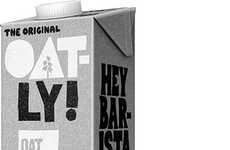 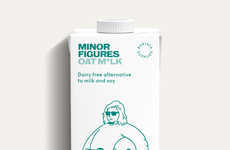 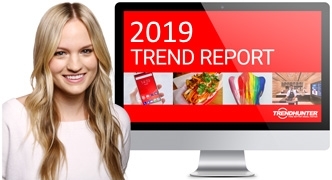 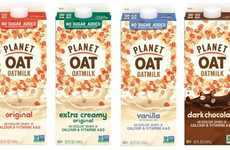 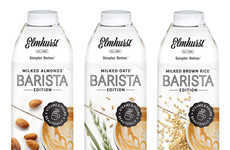 Consumers are certainly not starved for choice when it comes to choosing a plant-based, dairy-free milk alternative but some of these liquids perform better than others in hot drinks—which has led some dairy-free beverage brands to launch products that are specifically branded as barista-friendly milk substitutes. 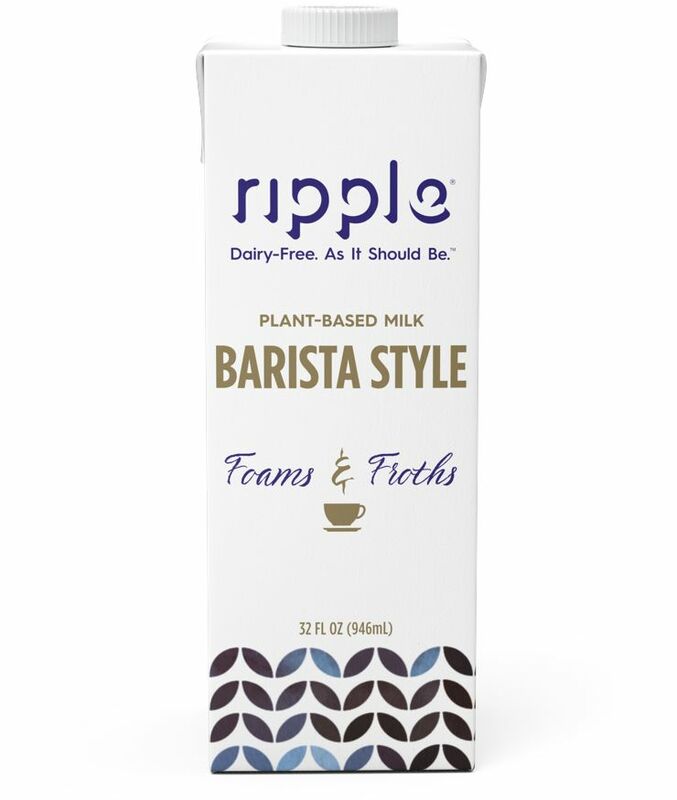 Ripple's Barista Style Plant-Based Milk is a new offering that's free from nuts, soy, lactose, gluten and GMO ingredients. 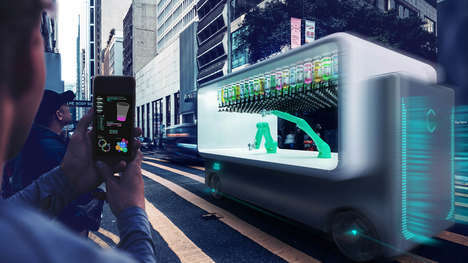 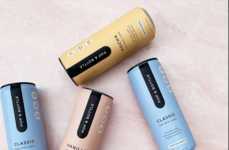 With this product, consumers are said to be able to enjoy an option that "foams and froths just like dairy, without the dairy." 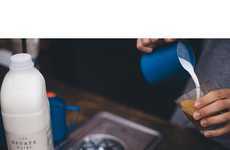 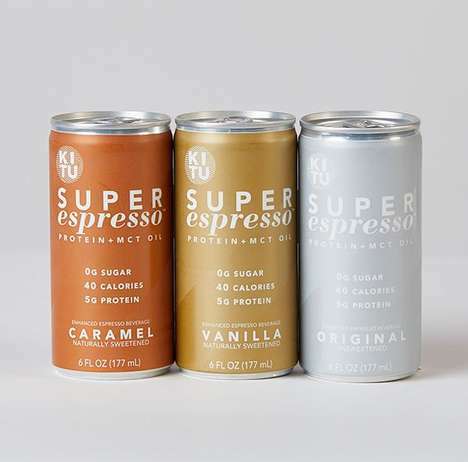 The versatile plant-based milk can be used in a number of ways, such as with milk frothers, whisks, blenders and espresso machines with steam wands. 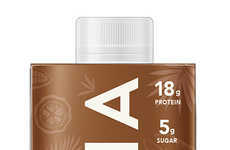 As Ripple's protein-packed milk alternative is nut-free, it also shares a clean taste that doesn't interfere with the flavor of coffee or tea.